RFID Tag. 125KHz. PVC fob. White. 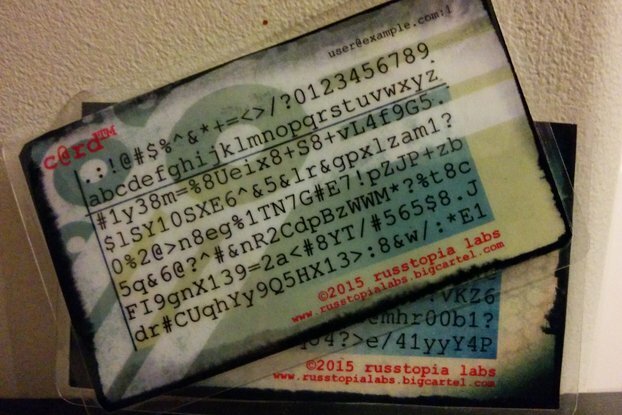 3 RFID Tags per pack. 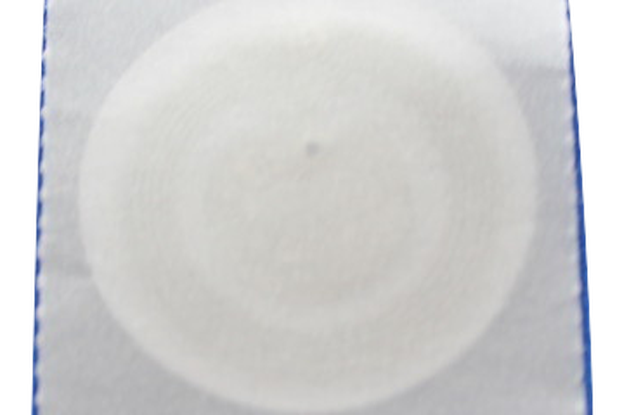 RFID tag supporting the 125KHz standard. 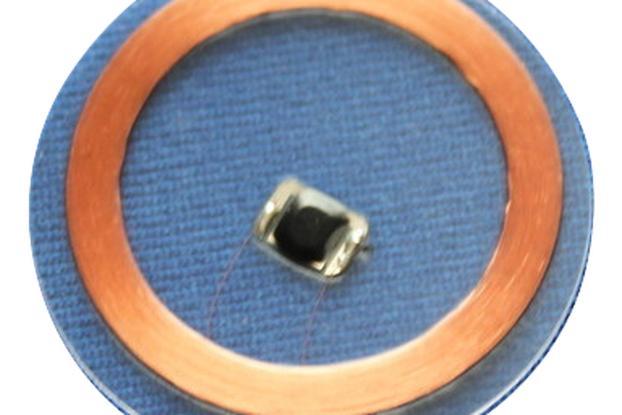 This common RFID standard offers some of the lowest cost tags and readers. - Based on TK4100 - Made from white PVC - 52.2x21.3x1.2mm. - White. 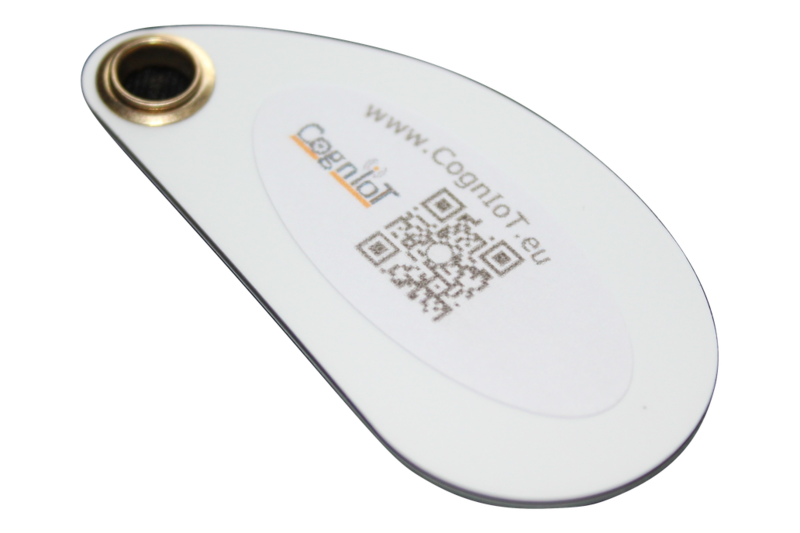 This RFID tag can be easily attached to a keyring or lanyard to save it getting lost. 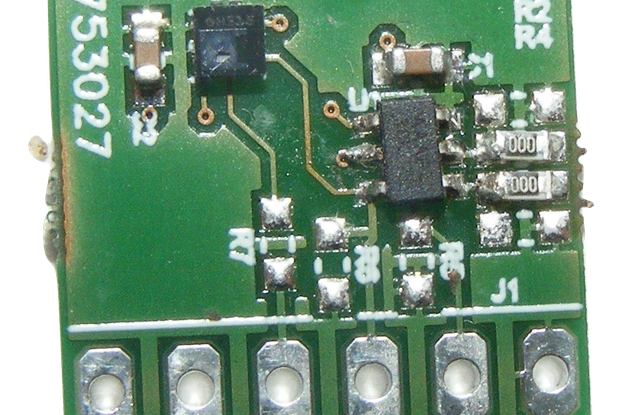 It is a simple ID tag using the TK4100 transponder. The reader will contain a list of the actions that can be taken when this ID is read. 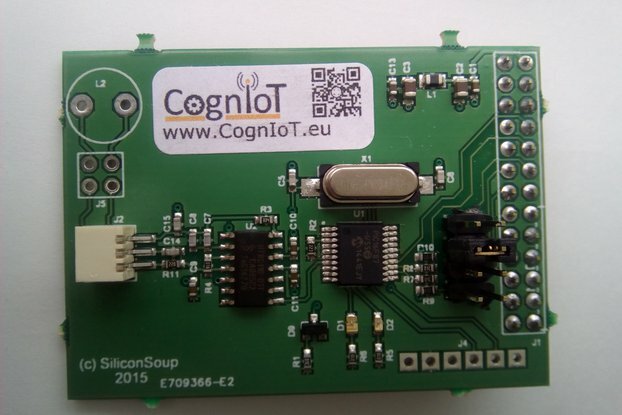 If you are looking for memory with a tag please look at those supporting the Hitag S256 standard from CognIoT. 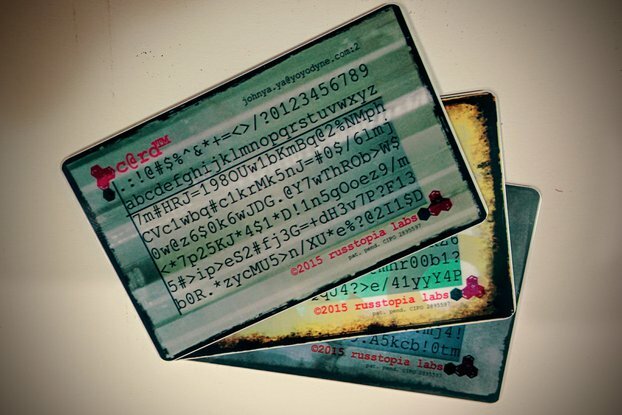 Tags with added memory can communicate with a reader and provide the reader with data that can be used to determine an action. 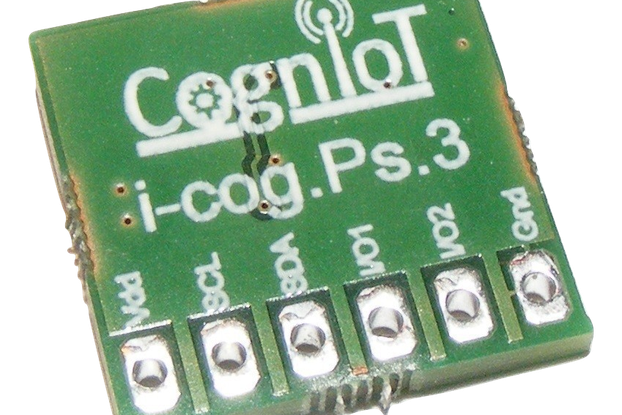 Other tags are available from the CognIoT store on Tindie. 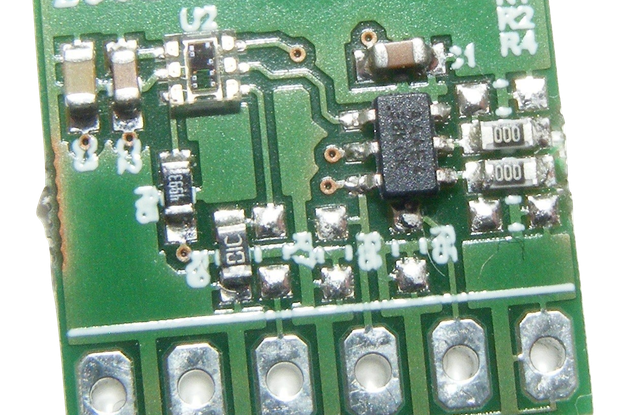 Details of the tags can be found at http://www.cogniot.eu/125KHz_Tags.html. 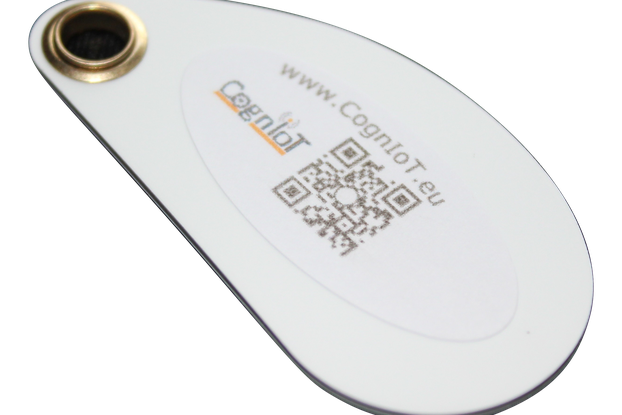 Information on a suitable reader from CognIoT can be found at http://www.cogniot.eu/125KHz_RFID_Reader.html. 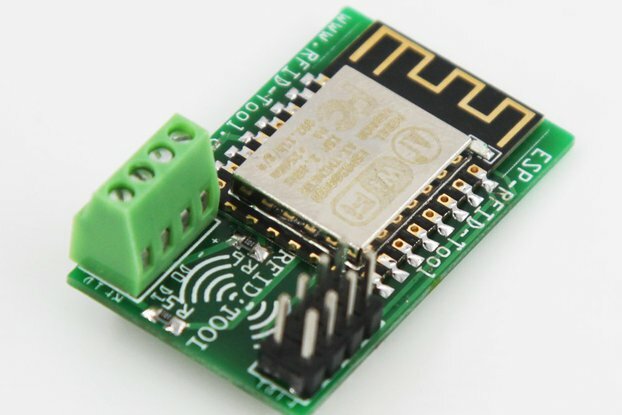 It is available from the CognIoT store on Tindie.